She’s got the moxie and the allure… It’s Foxie la Fleur! 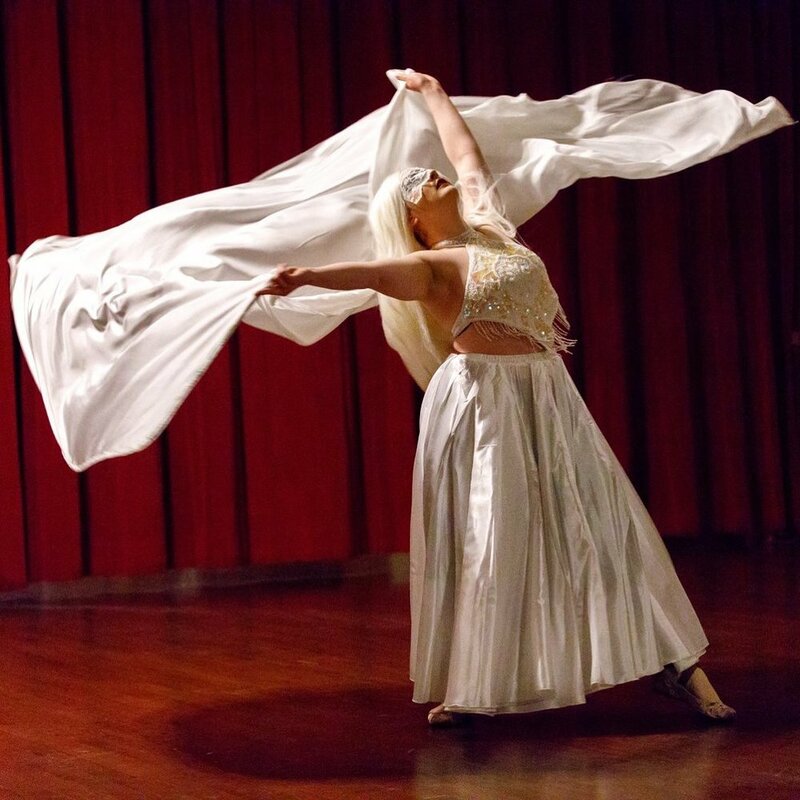 Foxie has been performing in the Chicago burlesque scene for 4 years, and is a freelance choreographer with a background in musical theatre. 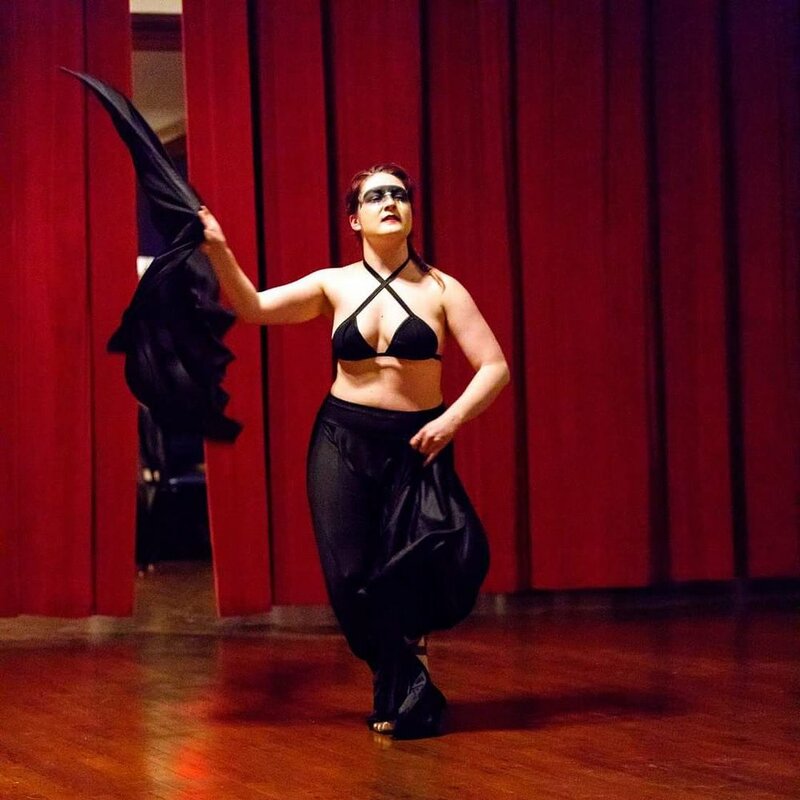 Over the summer of 2018, she co-founded CRESCENT MOON NERDLESQUE - a new burlesque company and branch of Otherworld Theatre. It is the home to Chicago’s ONLY Nerdlesque and Variety Revue, showcasing burlesque, drag, circus, and anything nerdtastic or pop-culture. You can find her on stage with the Kiss Kiss Cabaret, Bordel, Backdoor Saloon, PS…Burlesque, GeekHaus and Harlequin Girls Burlesque. Other theatrical credits include MOON PRISM POWER! A SAILOR MOON MUSICAL PARODY (Queen Beryl/choreographer) (Otherworld Theatre), 12TH NIGHT (Viola) (GMan Tavern), BARBECUE APOCALYPSE (Props design) (Cuckoo's Theatre Project), THE BUTTCRACKER (Original Director/Choreographer, 2016) (Cuckoo's Theatre Project/Tom Boi Theatricals), REEFER MADNESS (Choreographer) (Pipedreams Studio Theatre - Millikin University). Foxie is also a freelance figure model, cosplayer and LARPer.